PT Educator which will have weekday blog posts, several free webinars and courses, and a few courses that will be courses for a fee, all geared towards empowering people with the knowledge they need to get healthy and be successful in living the most enriched life as the best possible version of themselves that they can. 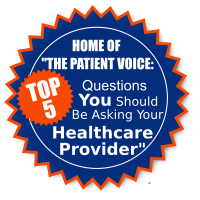 Thoughts, ideas, and education are all provided by a licensed Doctor of Physical Therapy who is also an Educational Doctorate Candidate. 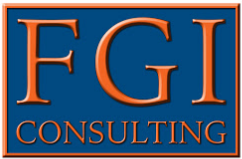 FGI Consulting is a branch of Feil Good Industries that handles public speaking events, course curriculum development, business mentorship, health and wellness business consulting, as well as business safety and injury prevention programs. With over 10 years of experience in the field of physical therapy and several years of practice in occupational medicine and workplace injuries, we have come to learn a thing or two about health, wellness and injury prevention, and we would like to help you and your business stay healthy and grow based on improved productivity and fewer missed days of work for your employees, which can also lead to happy, healthier employees. 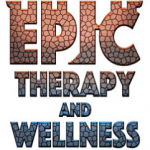 Epic Therapy & Wellness is the third branch of Feil Good Industries and is a concierge in home/gym cash based physical therapy service that comes to you to help assess movement dysfunctions and injuries to get you back to being more active, avoiding surgery, and steering clear of medications and pain killers as well as decreasing doctor visits. We use a Primary Preventionist outlook on treatments focusing on overall health, wellness, and prevention of chronic disease.